Take Control of Highway Assets. Make the Journey Safer. Smoother. Improving the quality of road infrastructure through the effective management of multiple assets is vital for commuter safety, comfort, and for socio-economic development of a country. 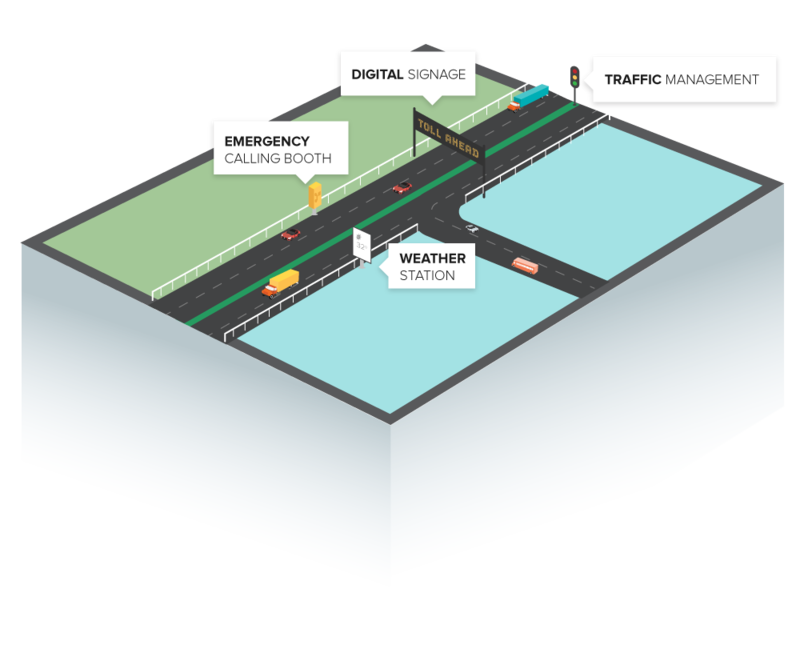 WebNMS rolls out Road Infrastructure Manager to effectively manage highway infrastructure and streamline maintenance strategies. Monitor the health of critical highway systems like emergency calling booths, digital sign boards, weather stations, toll collection booths, and so on.